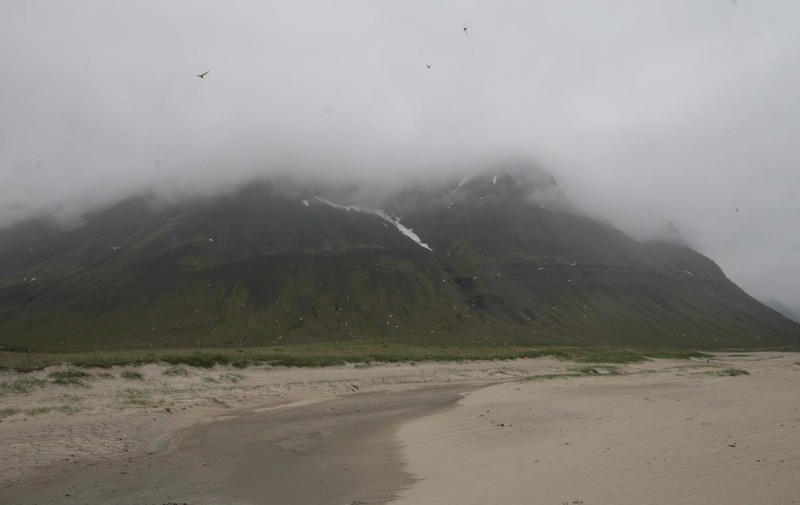 During Icelandic independence day, 17. of June 2012, I was in Önundarfjörður fjord in the Westfjords, the north west peninsula of Iceland. This fjord lies deep between steep mountains with high cliffs. After midnight I entered an Arctic tern colony to record their sounds. The recording conditions was as good as it gets. The weather was calm, dry but cloudy, and the temperature was about 7 °C. Almost no traffic was in the fjord so most of the background noise was only coming from falling water in the mountains and sea waves at the shore. The recording contains also human and sheep voices from a nearby farm. Swans, Red-throat Diver, and common Eider at the shore side and a some sound from a Gull colony high in the cliffs all around the fjord. During the recording the Arctic Terns attack many times the furry microphones. Sometimes you may hear their excrement fall to the ground around the microphones, but at this time they never hit or peck the Blimps. The duration of the recording was almost 80 minutes. Following recording contains the last 36 minutes so my disturbing visit is not much audible. This is just a nice ordinary summer night in the north west of Iceland. Krían í Önundarfirði 17. júní 2012. Upptaka þessi var gerð í kríuvarpi nærri Holtstanga innst í Önundarfirði. Veður var stillt, þurrt en skýjað og hiti um 7°C. Það var því varla hægt að kjósa sér ákjósanlegra veður til upptöku á fuglalífi. Allt iðaði af lífi. Fyrir utan kríu mátti sjá og heyra í hettumáfum, spóa, lóu, stelk, tjaldi og fleiri fuglum, Efst í fjöllunum mátti sjá allt fullt af fuglum á sveimi björgunum. Í flæðamálinu voru álftir, lóm og æðarfugl. It is not possible every day to record nature sounds in as nice weather condition that was early morning at Seltjarnarnes in 25th of May 2000. Weather was calm and dry. Birds as Black backed Gull, Eurasian Oystercatcher, Common Snipe, Golden Plover and Arctic Tern were everywhere along the shore side, busy with their daily life. 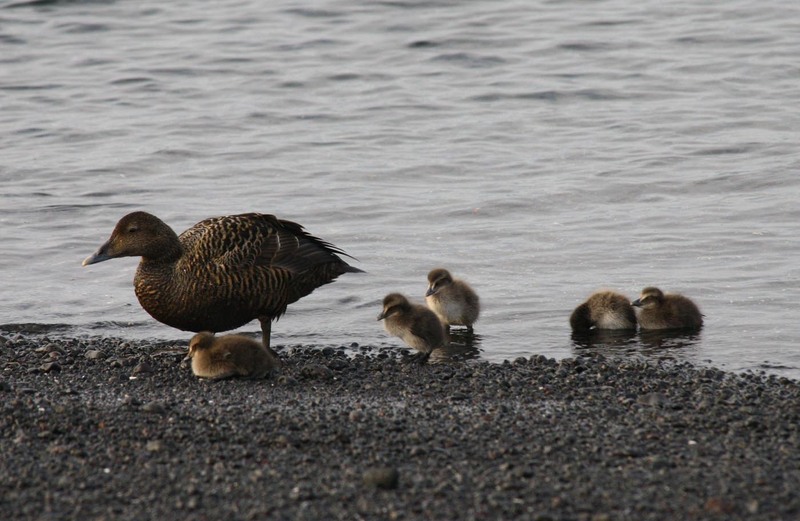 Close by, a group of female Common Eider was teaching very young ducklings how to search food. 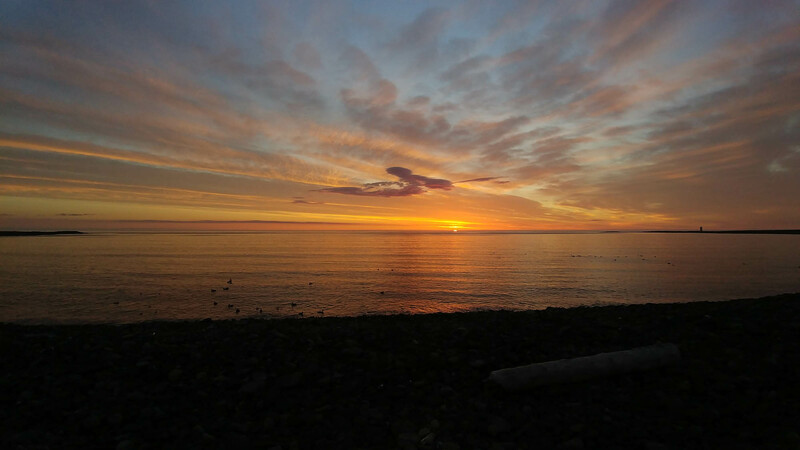 Just after few minutes, I finished to set up the microphones, the Eiders came so close to the rig it was possible to listen their conversation in smallest details for almost two hours. The quality of this recording still surprises me. It is one of the latest recording I made with Sony TC-D5M cassette deck with a pair of ME 20 microphones. The key of the quality was the microphone cables. Instead of ordinary mic cables I used CAT6 data cables. It makes extraordinary difference for the high frequency signal. All small details in the recording were cleaner and much brighter. This recording is part of my second CD release, published in limited edition later the year 2000. Það eru ófáar ferðirnar sem ég hef farið út á Seltjarnarnes til að hljóðrita. Ein af mínum uppáhalds upptökum er frá því 10. júní 1994. Hefur hún verið fáanleg í fullri lengd á CD diski í nokkur ár. Hér er á ferðinni eitt þessara hljóðrita þar sem allt gekk upp til að hljóðritið heppnaðist. Algert logn var á upptökustað, sem var ströndin undan Bakkagranda. Æðarfuglinn kom alveg upp að hljóðnemunum með unga sína. Hér má því heyra kollur kenna ungum fæðuleit og einstaka blika slást. Þá heyrist í kríu, tjaldi, hrossagauk og öðrum fuglum. Hef ég farið margar andvökuferðir út á Nes til að reyna að fanga svipað hljóðrit. En það hefur ekki tekist. Fyrst og fremst stafar það af því að nú er stöðug umferð bíla fram og til baka út á Nes allan sólarhringin. Það merkilega við þessa upptöku er hvað hún hefur varðveist vel miðað við að hún var tekin upp á kassettu fyrir tæpum tveimur áratugum. Nánari upplýsingar má finna á sölusíðu. Birdlife at Seltjarnarnes in June 1994. 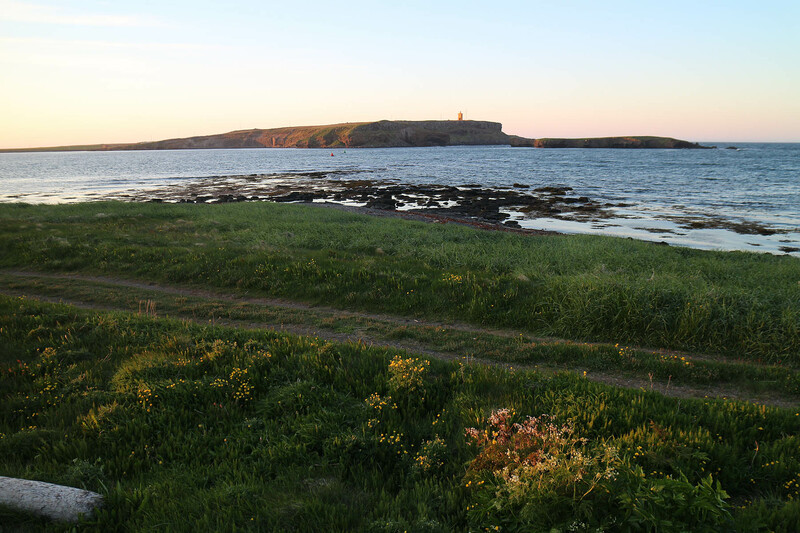 The birds are mostly Common Eider and ducklings searching for food in the beach, Artic Tern and Oystercatcher. Picture was taken 17 years later at recording place.